With releases on the likes of “Roots For Bloom”, “Big Bait Records” and of course “Flumo”… Chocky is a man who’s been making some serious waves over the last few years with his raw house sound. A purveyor of all things wax, he lives and breaths vinyl, which is why we were so excited when he decided to put this mix together for us. There’s some serious sound buried in the next 60 minutes of vinyl only beats… so sit back, get listing and enjoy! 1. This is the first mix you’ve put together for us, what was you intended style and concept for this mix, where do you want it to take the listener ? I approach every studio mix with a similar mind set, incorporating new and old quality tunes. What I’m hoping to achieve is blending really ace tracks that flow and don’t clash. 2. 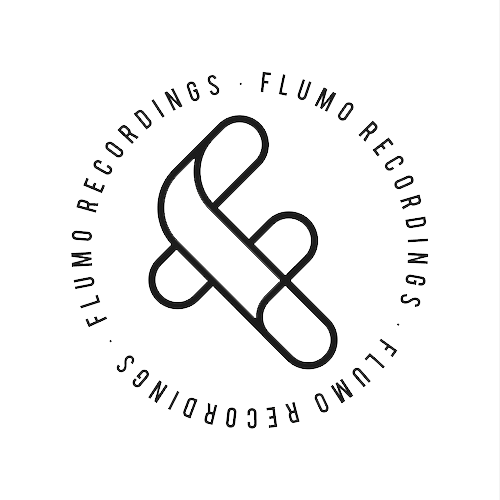 How was your approach to Flumo as a label..and what can you tell us about your first release on the label? We really love it! Cheers, glad you liked it, Vincente contacted me to do a remix for Robert Cashin, then offered to do a wax release, which was great. I sent over a few tunes for it, the chosen two are as pressed with two top remixes by Specter and Toby Tobias. 3. Now days there seems to be a huge amount of music available… some see this as a negative, others as a positive… In your opinion, do you think it’s effecting the quality and soul of music in general? Music of all standards has always been there, the joy is finding that something that touches your soul so having a larger pool to choose from can’t be a bad thing. 4. Music is obviously a huge part of your life, but what else interests and drives you? 5.We know you’re a huge fan on vinyl and its almost always the mainstay of your sets… What’s your opinion on the recent resurgence in the vinyl market… 2014 has seen the highest sales of vinyl since 1996 and with new vinyl only labels emerging every other day, does the future look bright for wax? Only time will tell, it is one of the oldest mediums for music, formats have come and gone , vinyl is still here, until the oil runs out. 6. What was the last piece of wax that got added to your record bag? 7. One final question, your approached by an an agent with the offer of playing at any event in the world, and with any artist of your choice… who and where would it be? LTJ Bukem. As far as music goes, he has been an integral influence since the day I discovered him. On a beach somewhere, preferably Hawaii or South Africa.